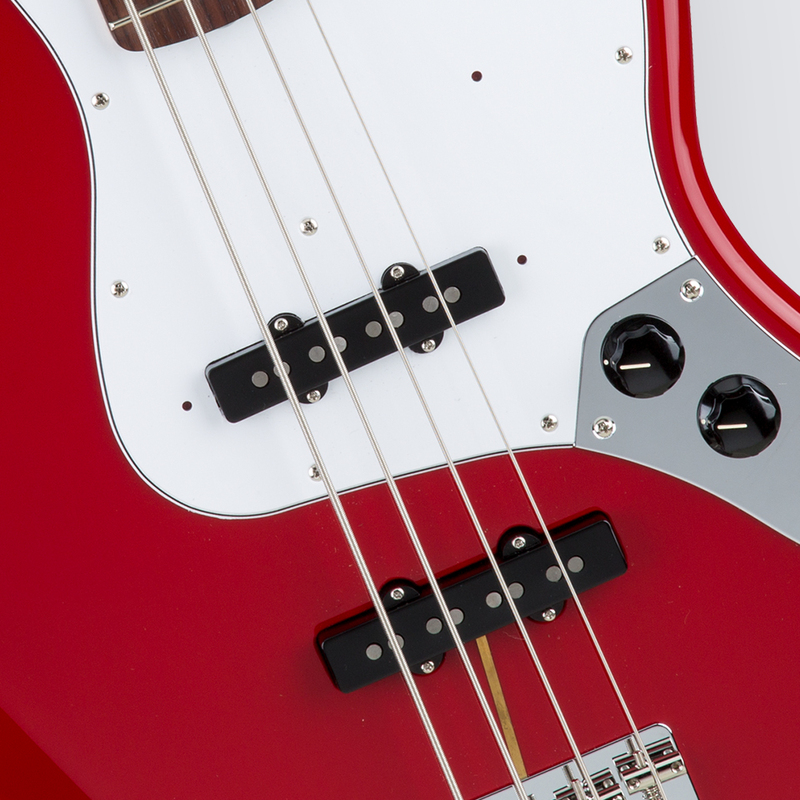 Vintage looks... but modern playability that satisfies contemporary players. 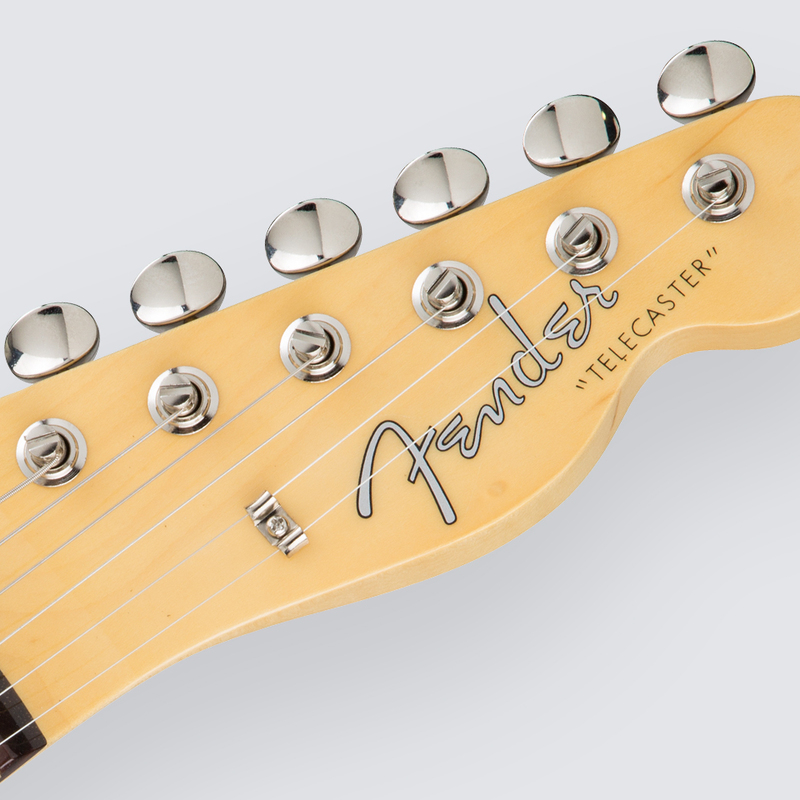 This is "Made in Japan Hybrid"
Vintage looks... but modern playability that satisfies contemporary players. 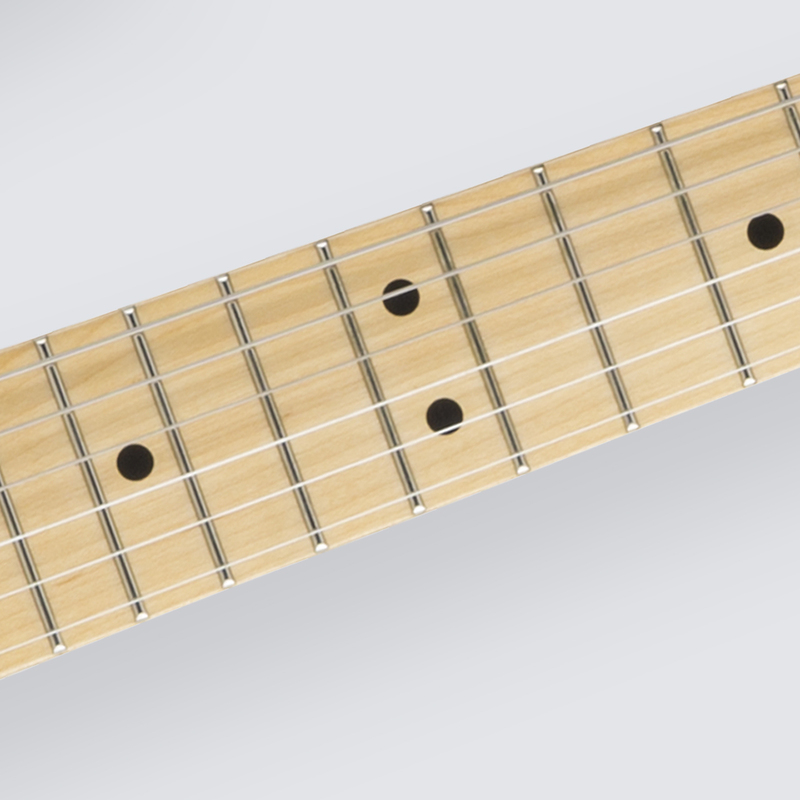 This is "Made in Japan Hybrid"
Satin finished neck, 250mm radius finger board and medium jumbo fret. these features respond modern players. US made vintage type pick-ups provide fat and rich sound.